India is the fastest growing ad market among all the major markets of the world. 2015 was the best year for ad spend growth we've had in the last five years. While global headwinds are building up in the new year, there are a number of postivie factors that will help the Indian ad sector grow at higher levels in 2016. The GroupM TYNY 2016 India report highlights these factors. While FMCG, Auto, and Ecom which have been the top sectors contributing to ad growth in 2015 will continue to invest, Telecom including handsets, BFSI and the Government sector are expected to see a ramp up. Events like the T20 World Cup and multiple state assembly elections will give a further impetus to ad spends. Though Digital will remain the fastest growing platform, India is one of the few large markets where most traditional media platforms will show positive growth. The overall mood is still one of the cautious optimism, perhaps a bit more optimistic than cautious. But we will need to see how the first half pans out. As we do every year, we shall revisit our projections at the middle of the year. There are several interesting developments that have implications for marketing and brand building. Consumers have unlimited choice accessing brands and deals. There is an explosion of data, moving from aggregated sources to more fluid and connected ones. We have recently crossed 1 billion mobile connection, have over 350 million internet users, of which 300 million access the internet through their mobile device. Brands are redefining the way they leverage Movies, Music, and Sports as marketing platforms. These and many such trends will keep all of us busy, excited and engaged! 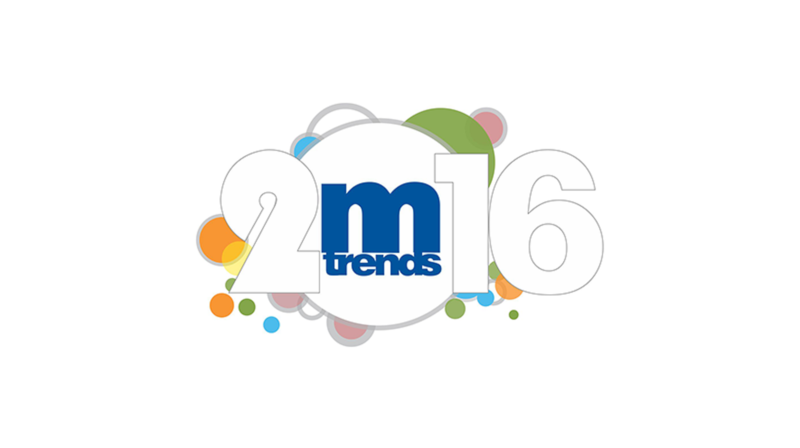 The team at GroupM India, including our agencies and specialist units have put together a list a ten key trends to watch out for in 2016.